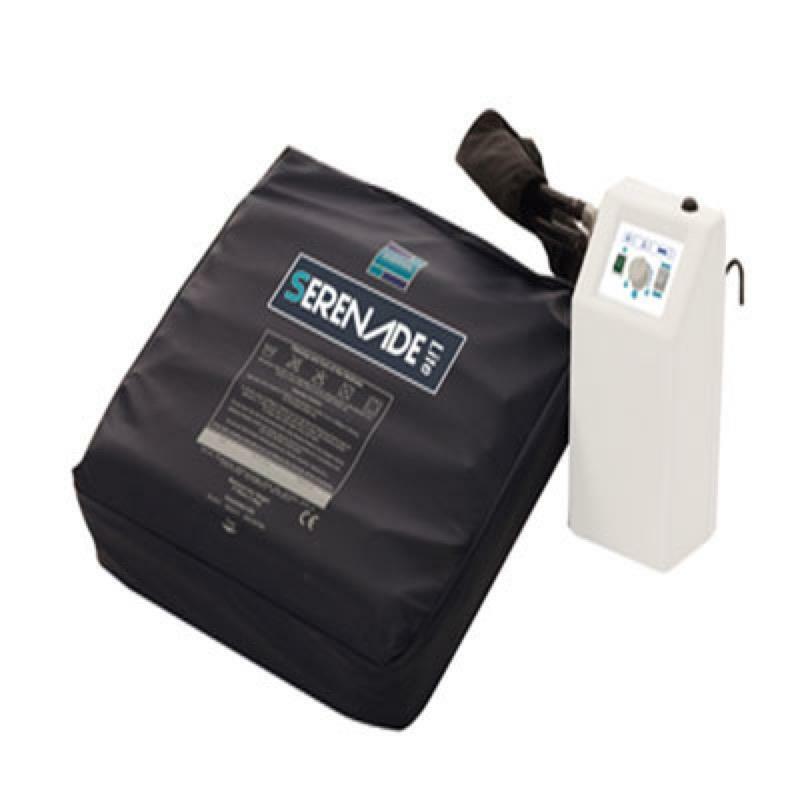 The Serenade Lite Dynamic Cushion System is a high specification dynamic cushion designed for Acute, Community and Nursing home environments. This cushion is a cost effective stand alone dynamic system featuring a smaller pump unit which is suitable for cushion use only. Suitable for Medium to High risk users. Max user weight of 107 kg (17 st).